Motorcycle Theft - Motorcycle Safety Institute of S.A.
A friend of mine’s bike was stolen a little while ago and at first you might think how do you steal a bike and get away with it. Well, where there’s a will there’s a way and these things happen. 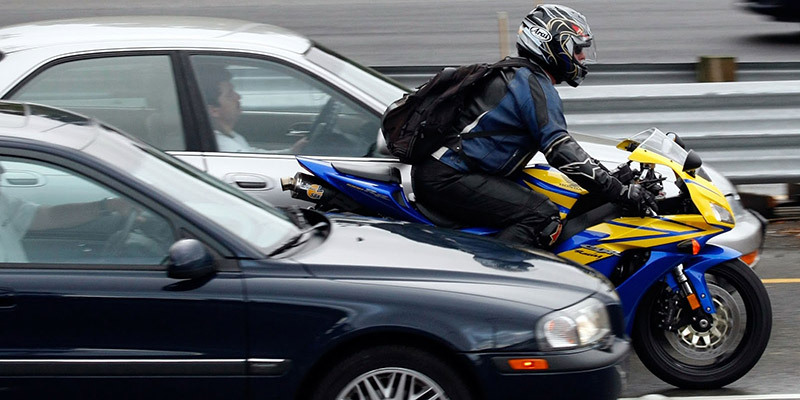 Following are a few basic but helpful tips to avoid becoming a victim of motorcycle theft. Lock your ignition and remove the key. Most bike thefts occur when the ignition is shut off, but not locked. Lock the forks or disc-brakes with locks that have large, brightly coloured tags. 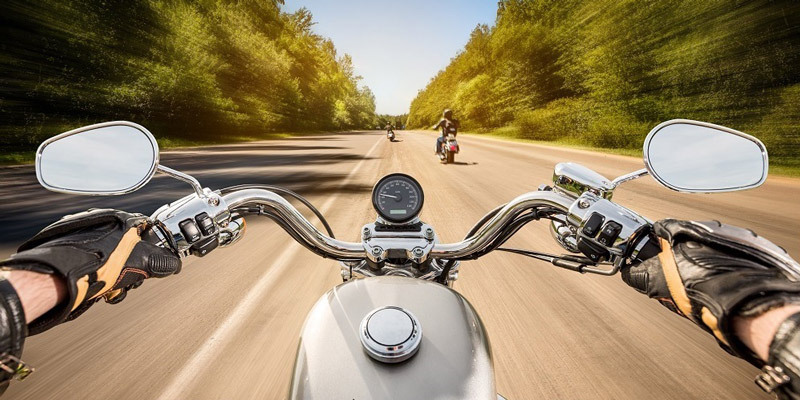 If traveling with other riders, lock motorcycles together when not in use. If riding alone, lock your bike to a secure, stationary object that can’t be easily dismantled, such as a light pole. Add an audible alarm to your motorcycle. If parking in a garage, block your bike with automobiles, close the garage door and make sure it is locked. Don’t store your registration papers in your bike’s storage compartment, tank bag or saddlebag. The safest place for this is at home. Uniquely mark and then photograph your bike. If thieves take your bike, note its unique markings to law enforcement using the photos you have taken. 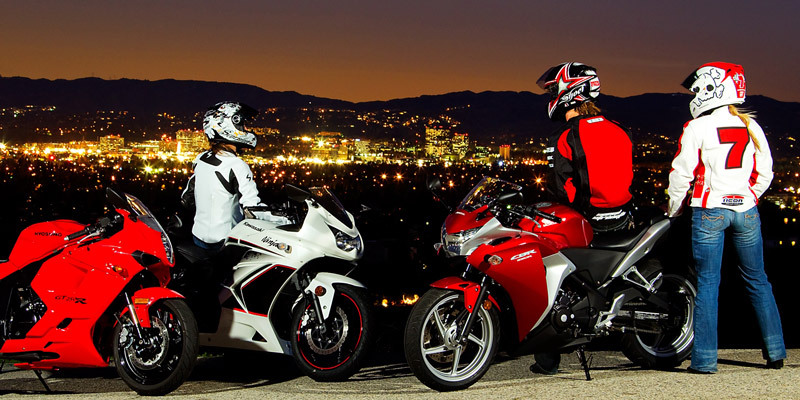 Keep your bike registration and insurance details on you when you ride. Be careful about giving out private information on where you live, work or play. If you use a trailer to transport your motorcycle, follow these safety tips. Park the trailer in a well-lit location near security cameras or in an area easily seen by restaurant, hotel or event staff. Lock the trailer doors and hitch. Secure doors by backing up to a wall, so there is not enough room for doors to be opened. Know your trailer identification and license plate registration numbers. When riding home, make sure you’re not being followed. When selling your bike, the use of fake identities has become common in bike thefts. Don’t turn over the Log Book or Registration Papers until you can verify that payment reflects in your bank account. Ask the buyer for his or her name, address (copy of a Metro Bill or Telkom Account), date of birth (copy of ID) and driver’s license number. Be especially cautious of anyone who presents out-of-country identification. Make sure the potential buyer wasn’t dropped off by another party and is planning to take a one-way test ride with your bike. Verify that the buyer owns the vehicle he or she arrived with, and that the vehicle is of equal or greater value than your bike. Check that the buyer’s driver’s license is valid if you can. It isn’t necessary that you provide a buyer with the Log Book right away. A written document signed by the seller and buyer indicating price and method of payment can serve as proof of purchase. You can forward the Log Book to the buyer once the money is in the bank. If you decide to sell your motorcycle on consignment (S.O.B. – Sell On Behalf), do not provide the Log Book to the dealership until you have received your money in full. Make sure the dealership is a reputable business before you trust them as an agent. When it does happen to you or a friend, circulate details with a photo very quickly before you bother to go to the authorities. Your network of fellow bikers are much bigger than anything else plus they carry your feelings close at heart.